We are excited to announce that Andrew Kissell has joined bell + co architecture. 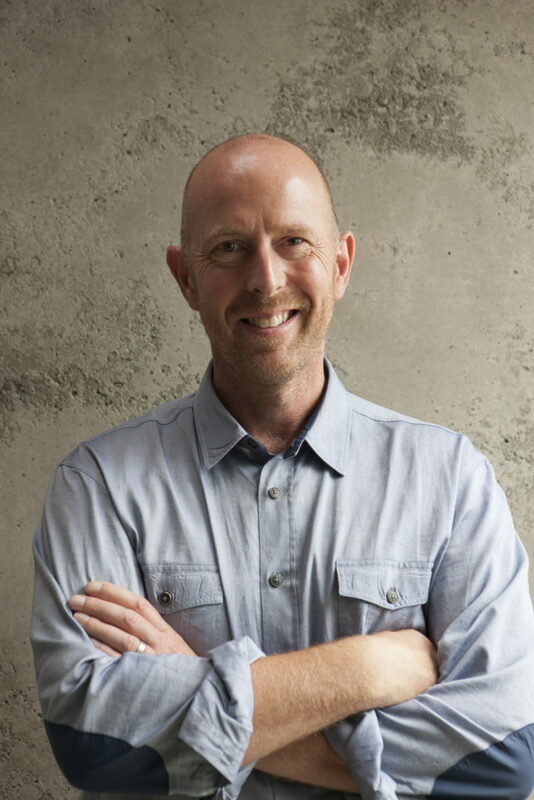 He brings a wealth of experience to the practice having worked previously with prominent New Zealand practices Peddle Thorp, RTA Studio, and Mason & Wales. Andrew’s more significant projects prior to joining Bell + Co include the Commerce Building Redevelopment at the University of Otago, Delegat Winery in Hawkes Bay, the Westpac / Ernst Young Building on Takutai Square, Britomart, and The Westin Lighter Quay Hotel, now the Sofitel Auckland Hotel. Commercial office design and fitout.